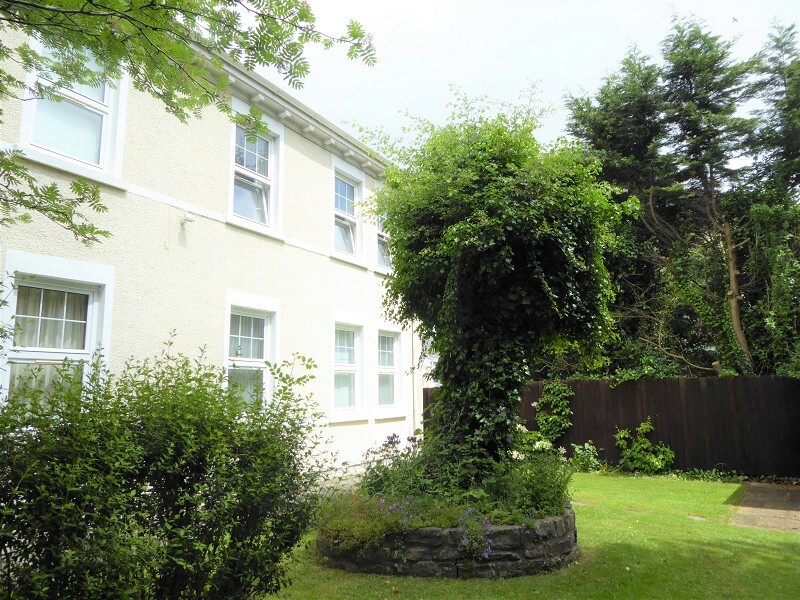 We are pleased to present this two bedroom ground floor apartment located in this grand historical building located on Merthyr Mawr Road North, with a beautiful aspect over St Mary's Church and communal gardens. 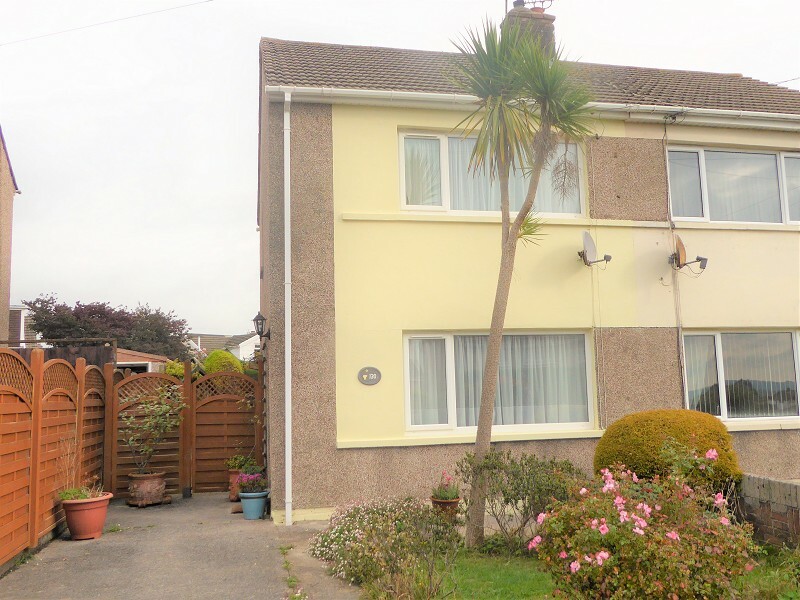 Located on the outskirts of Bridgend town centre with easy access by foot. Deceptively spacious three double bedroom end of terrace property located in the village of Kenfig Hill with detached garage to rear. 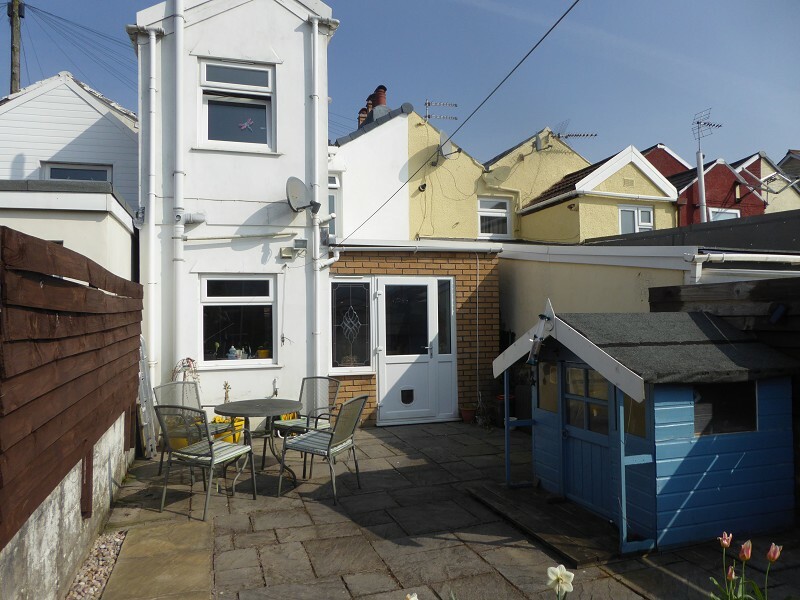 Within easy access to the M4 motorway with routes to Cardiff and Swansea, approximately 4 miles from the seaside town of Porthcawl and close to Margam Country Park. 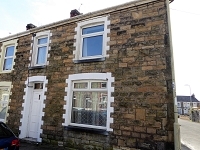 We are pleased to offer for sale this three bedroom stone built end-terrace property located in walking distance of Bridgend Town Centre with open plan design but with a cosy sitting room in addition. UPVC double glazing and gas central heating from a combination boiler. 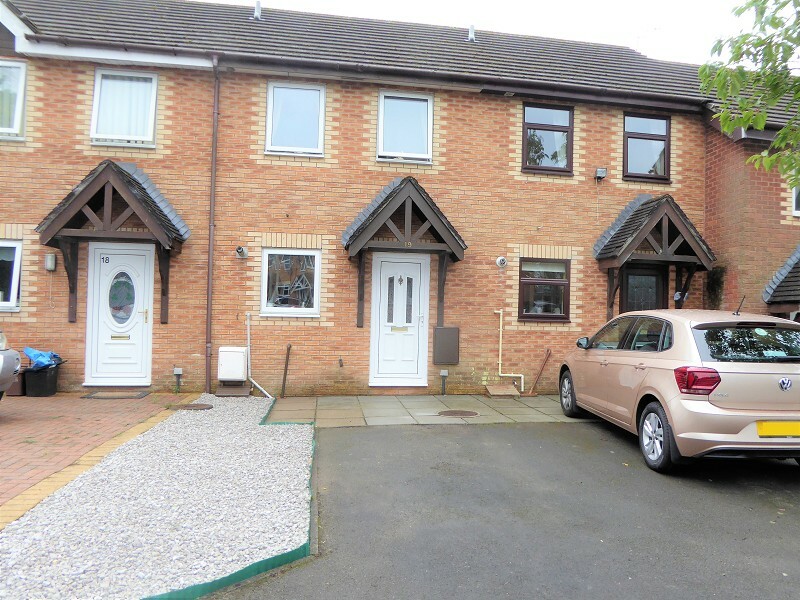 We are pleased to present this two double bedroom semi-detached house located within close proximity of Llangewydd Primary School, Cefn Glas Shopping Precinct, Doctors Surgery and Bryntirion Comprehensive School. 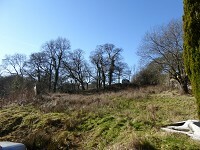 The property is in good condition throughout and an internal viewing is recommended. 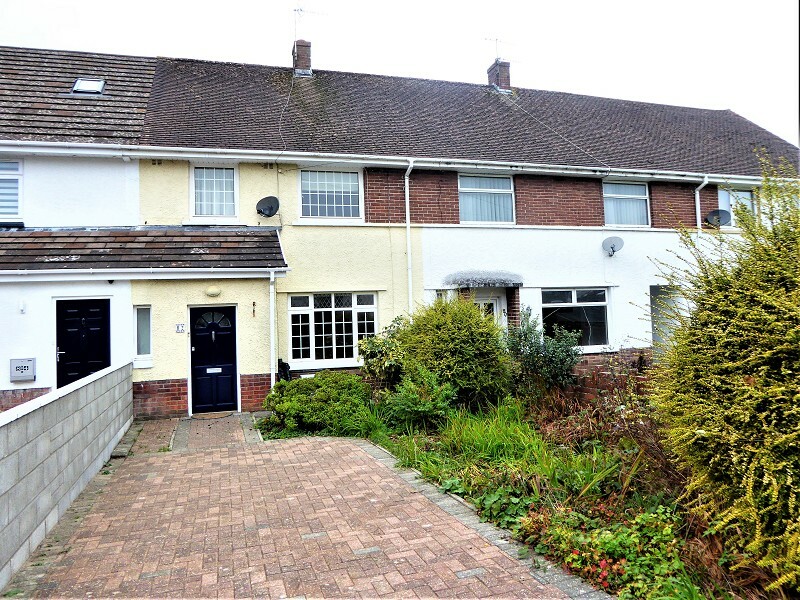 Gareth L. Edwards Ltd are pleased to present this three-bedroom mid-terrace property located in a hammerhead just off the high street of Bridgend Road to the North of Aberkenfig Village. 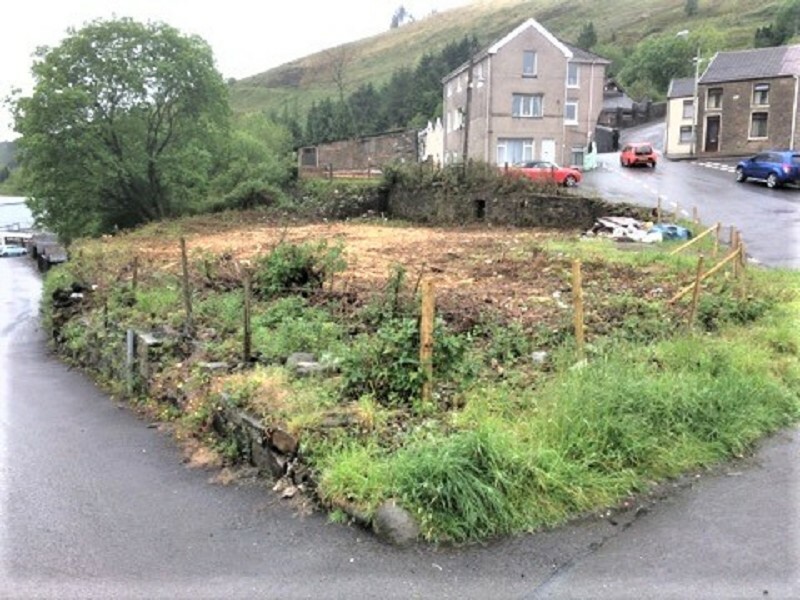 We are pleased to present this three bedroom stone-built mid terraced property located in the picturesque village of Llangynwyd, with good access to all local facilities and amenities including a village hall, Welsh and English schools, Maesteg Town Centre with all it's facilities and amenities. 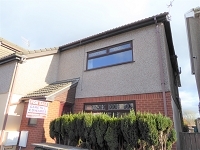 Gareth L Edwards are pleased to present this delightful two double bedroom mid-link property with conservatory situated in Bryncethin located within easy access of local facilities and amenities, including Junction 36 of the M4 Motorway, McAuther Glen Designer Outlet, Sainsburys Supermarket.